Are You A Weber BBQ Addict? If you are a WEBER BBQ ADDICT, you’re going to LOVE this Facebook site! For those who travel Australia in their RV’s, there are some really handy group sites on Facebook. 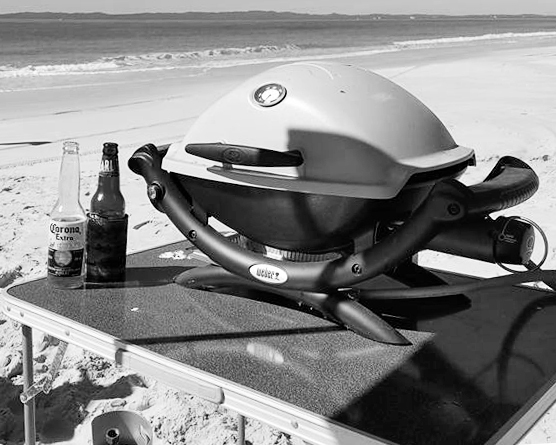 One of our favourites is Weber BBQ Addicts page. This group page was started by Sylvia Murray and Bryan Swain in August 2014. Four years later and the membership has grown to more than 48,000. Being a CLOSED Facebook group, administrators are better able to monitor posts. That keeps a strong check on trolls and other undesirables. That certainly works for “Weber BBQ Addicts” page. Mostly free of sales pitches and crass PR blurb, it is one of the better administered Facebook groups. 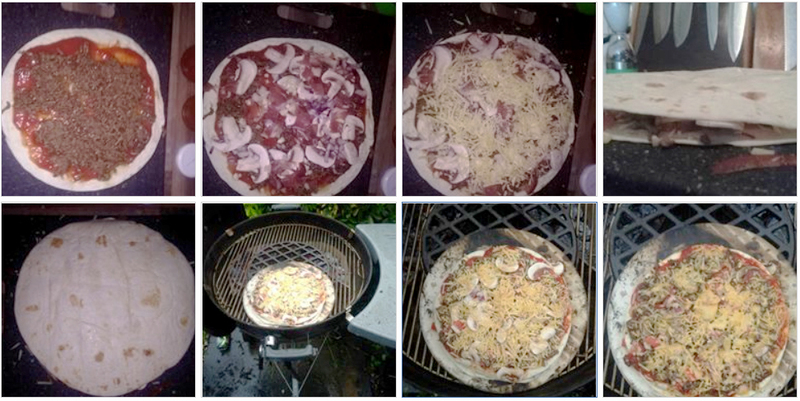 From the screenshot below, you get an idea of some of the yummy pizza concepts these Weber addicts have posted. But that’s not all … you should see all the scones, dampers and roasts (with the best pork crackling you’ve ever eaten). And then there are the exotic dishes like Apricot Chicken. Simply mouth-watering! 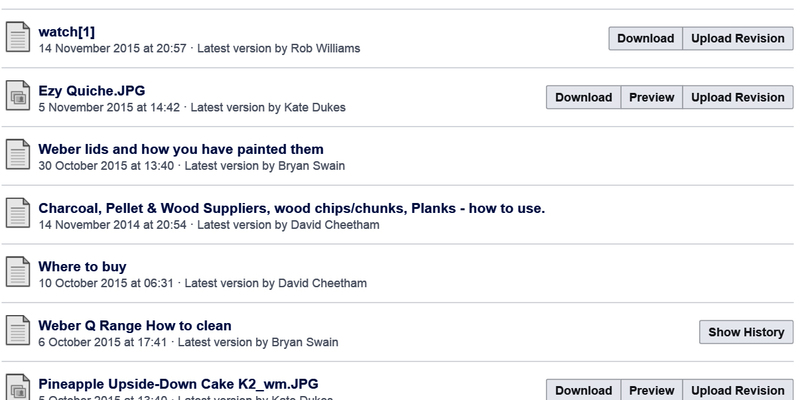 In the screenshot below, you see a few of the files on this Facebook group site that deal with everything Weber. We assure you there are many more. Do yourself a big flavour favour and join Weber BBQ Addicts on Facebook.